DCP05 | A.M.S. 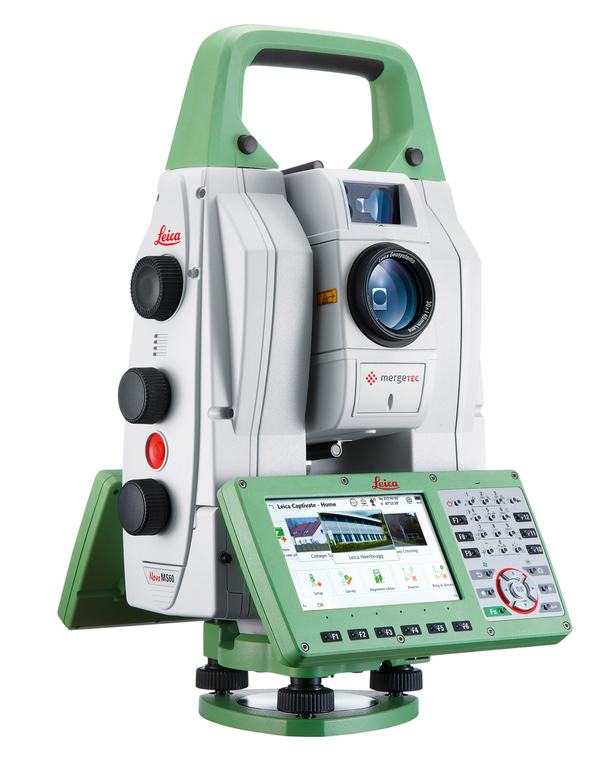 Accuracy Management Services Ltd.
DCP05 is on board 3D measurement software available for various Leica total stations. DCP05 is now available also for Leica Captivate series. DCP05 has been developed in close co-operation with leading large scaled assembly industry such as shipbuilding and paper machinery construction. PC tool for measurements preparation and results reporting is free of charge DCP Project. Two orientation methods, Left and Right handed coordinate system selection. 3D point measurement in sensor or object coordinates making Immediate Actual-Design (x,y,z) coordinate comparison possible. Selection and use of targeting tool. Calculations from point to point / to line / or to plane. Angle between 3 points or two lines. Applications like 3D roller alignment, 3D shaft alignment and 3D line setting. The latest version of DCP05 implements 2 new applications: simple point-by-point scanning and point cloud scanning. For more information about DCP05 see Software Structure and Training Manual. DCP05 supports both Leica CS10 and CS15 hand-held controllers. Please notice that all Leica TDRA6000 Total Stations have DCP05 installed as a firmware.